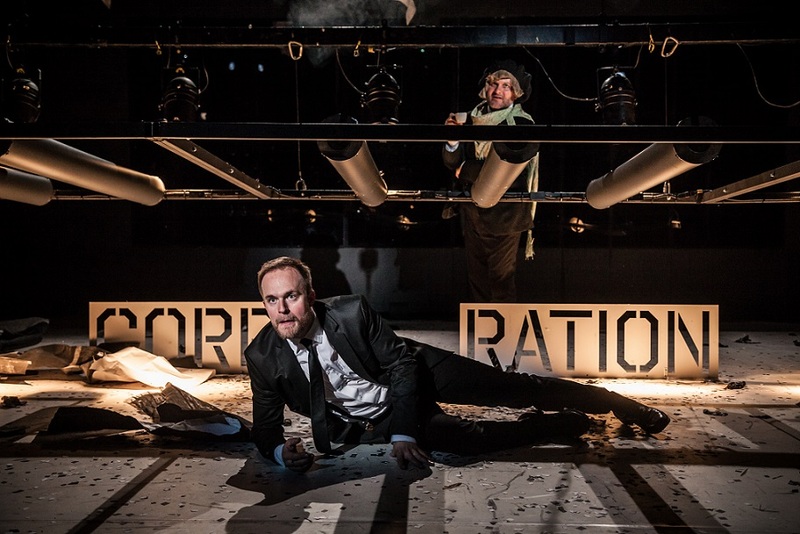 The play tells the story of modern US capitalism through the family history of one German Jewish family… Photo credit: Jakub Jíra. On Tuesday, 5 February, the Goose on a String Theatre on Zelny Trh will present the latest in its series of monthly English-friendly performances, Stefano Massini’s “Dynasty”. 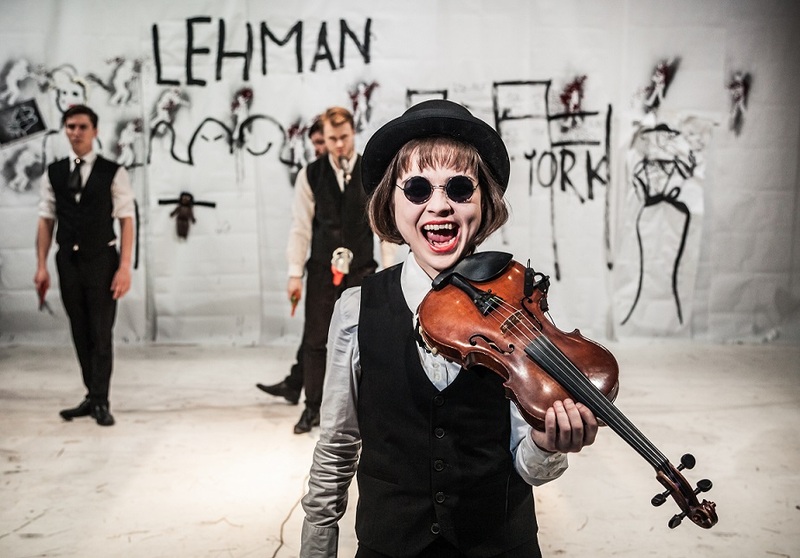 The play tells the story of several generations of the Lehman family, a German Jewish family who arrived in the US in 1844 with nothing before establishing the Lehman Brothers bank, now notorious around the world for its 2008 collapse that sparked the global financial crisis. “Dynasty” weaves the family’s history into broader changes in US society and thus tells the story of not only the family, but the nation itself. “This visually impressive production of Dynasty will guide the audience through the history of capitalism, via the lives of the members of a single family, and although it touches on important but not always pleasant historical events, it presents the story to the audience with joy and with the help of attractive stage design,” said Marie Rotnáglová from the Goose on a String Theatre. The play was nominated for the prestigious Moliere Prize in France. This performance will be accompanied by English subtitles. Choosing this particular play, with its focus on migration and nationhood, for an English-friendly staging was no coincidence. Photo: “Dynastie”. Credit: Jakub Jíra. The performance will feature six male actors and one female: the musically talented Tereza Marečková, and music from Ivan Acher, which Rotnáglová describes as one of the most striking aspects of the show. Next month’s English-friendly show at the “Goose” will be “Amerika”, also known as “The Man Who Disappeared” or “Der Verschollene”, based on a novel by Franz Kafka, known for his work of darkly complex, forlorn, and absurd quality. When and where: 7pm on Tuesday, 5 February, Goose on a String Theatre, Zelny Trh. Tickets from 170 kc. For more information and tickets, see the Facebook event.